This is an exceptional investment opportunity that you shouldn't miss. The building is strategically located in Amwaj Island and comprises of 24 two-bedroom apartments and 3 penthouses. Sprawled over an area of 4147 square meters, the building includes a wide array of facilities such as 27 car parking spaces, gym hall and swimming pool. 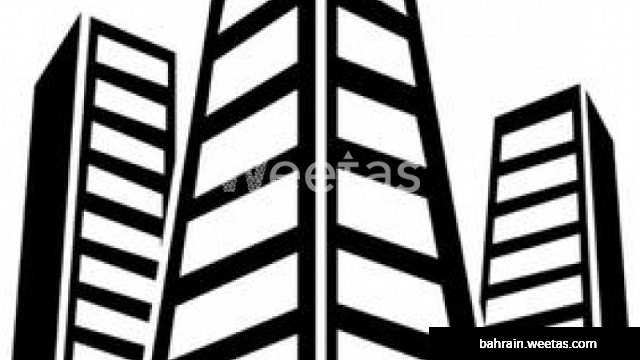 The building is for sale with Weetas Real Estate for 22,000,000 BHD.